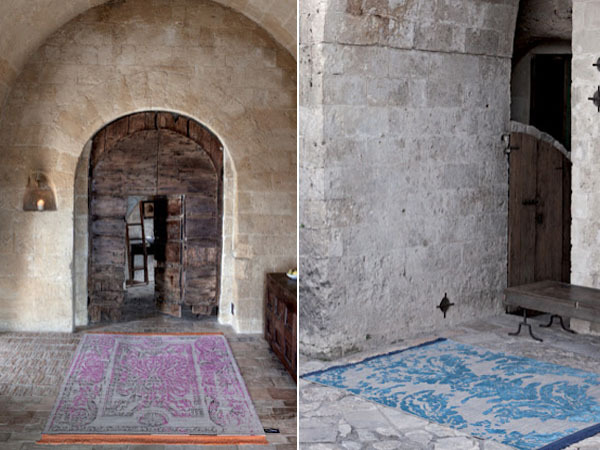 Founded in 1943 in Persia and well-known in France for more than 40 years, Maison Chamszadeh created CC Tapis in 2001 with the aim of infusing the world of traditional handmade carpets with a conceptual approach. 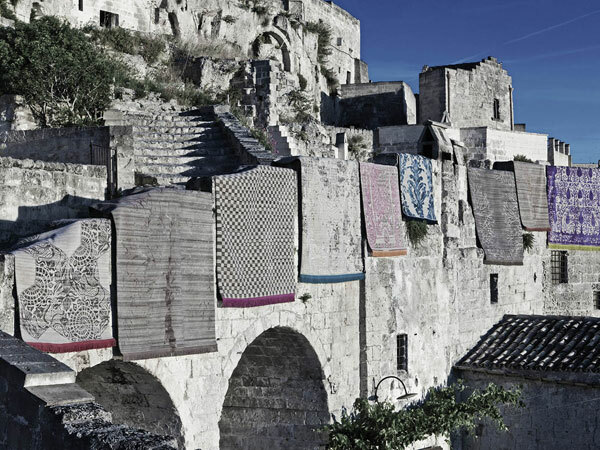 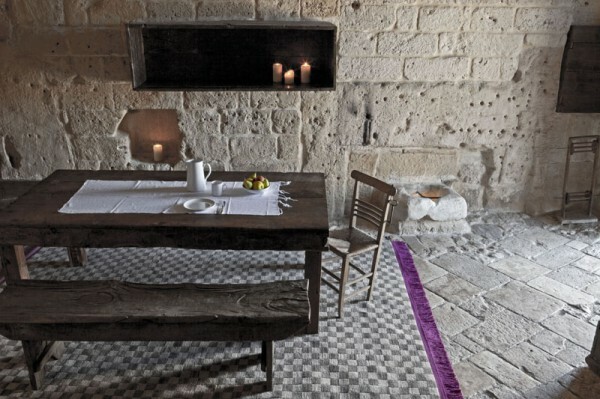 The brand's 2012/13 collection was recently presented at the Design Hotel Sextantio - The Civita Caves, a venue restored from abandoned ancient caves in the Basilicata village of Matera, Southern Italy. 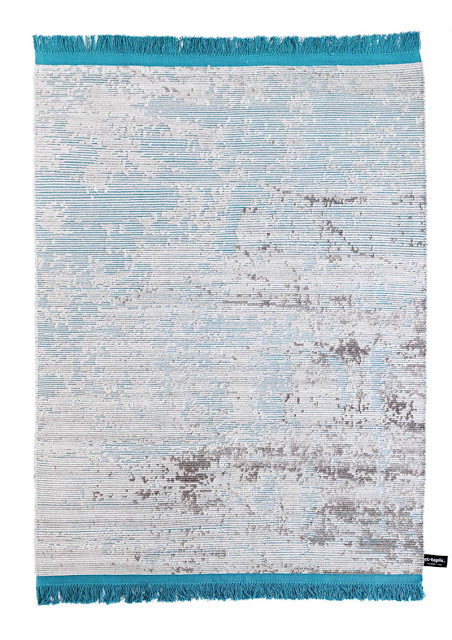 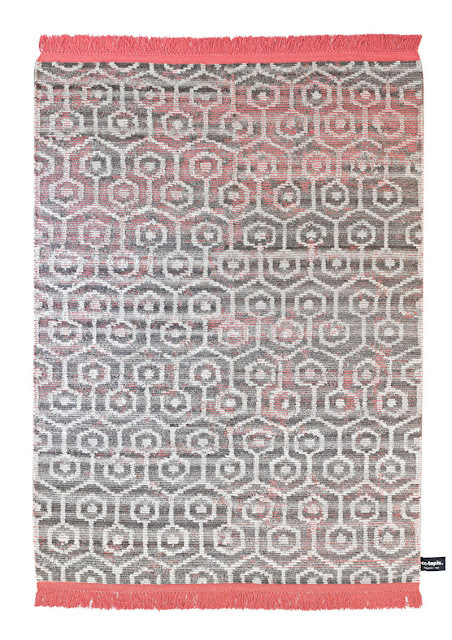 Hand-woven with a Tibetan knot on a cotton weave, CC carpets are made using wool, silk and hemp. 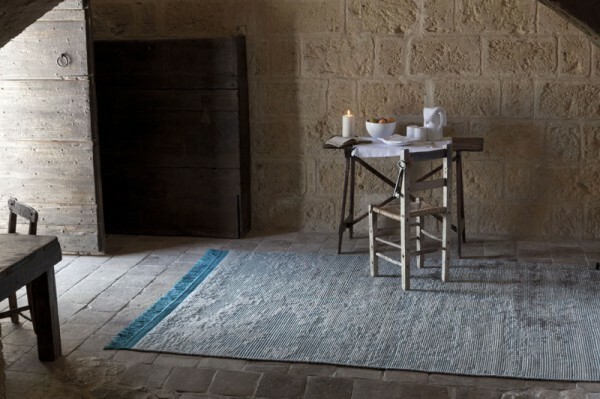 Each rug is produced using vegetable dyes, with 1200 different colours and a substantial number of designs available. 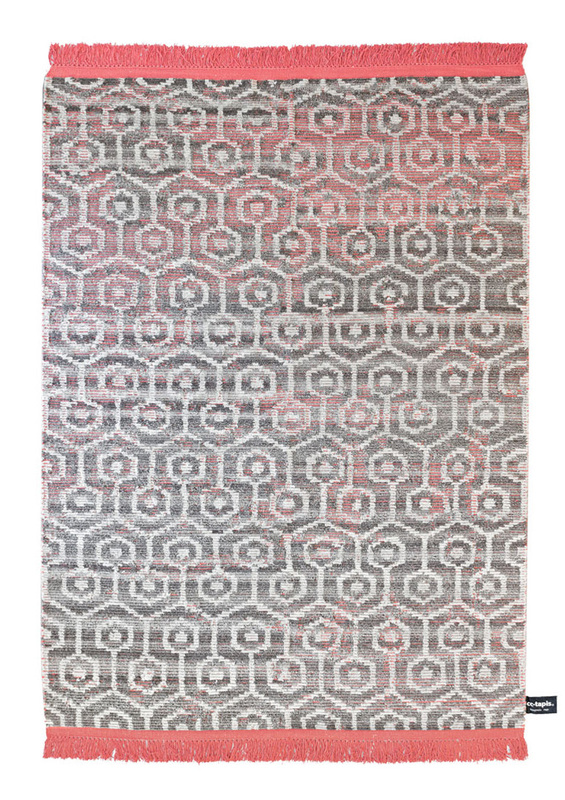 Different finishings are also possible, such as loop, embossing or different heights of pile. 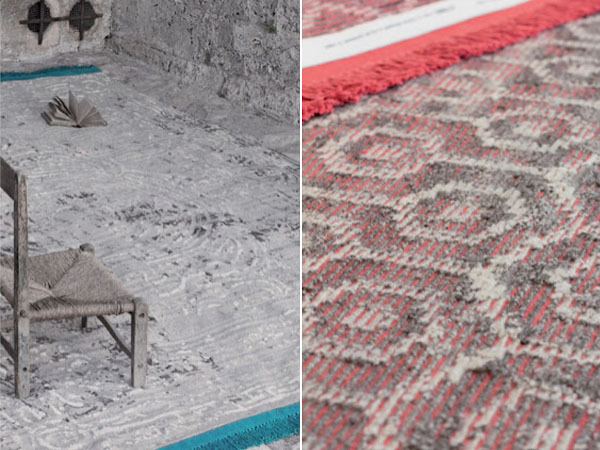 The range includes three distinct collections: the New Classic Collectionm which revisits oriental tradition; the Contemporary Collection, which presents more modern designs; and the Signature Collectionm created by a new generation of artists.